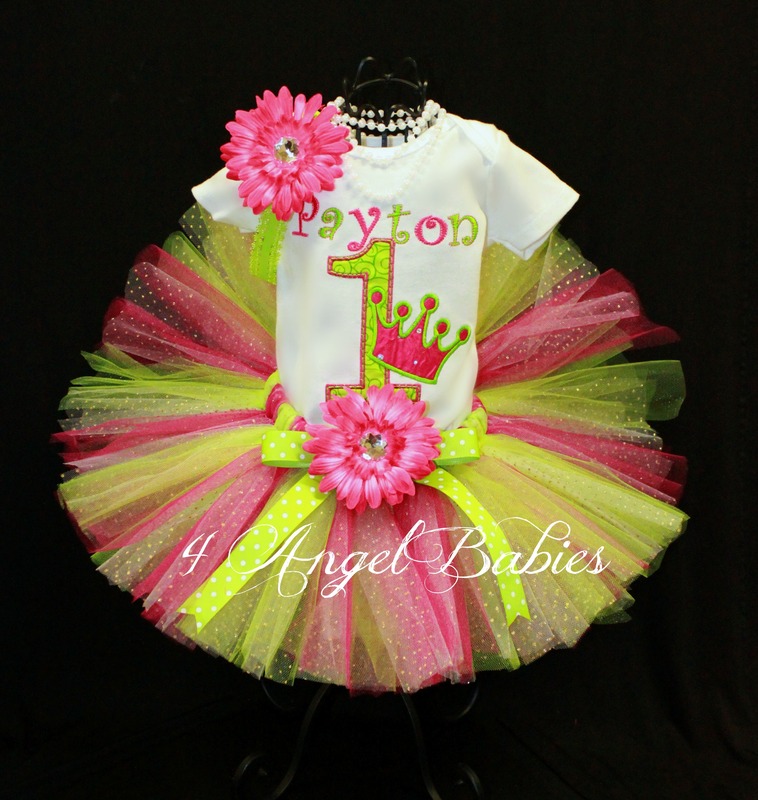 Minnie Mouse Hot Pink White Zebra Girls Birthday Tutu Outfit - $53.50 : 4 Angel Babies, Custom Creations for the Angels in your life! This is not a licensed Disney product. It is however, hand-crafted. I am not affiliated with or sponsored by Disney. 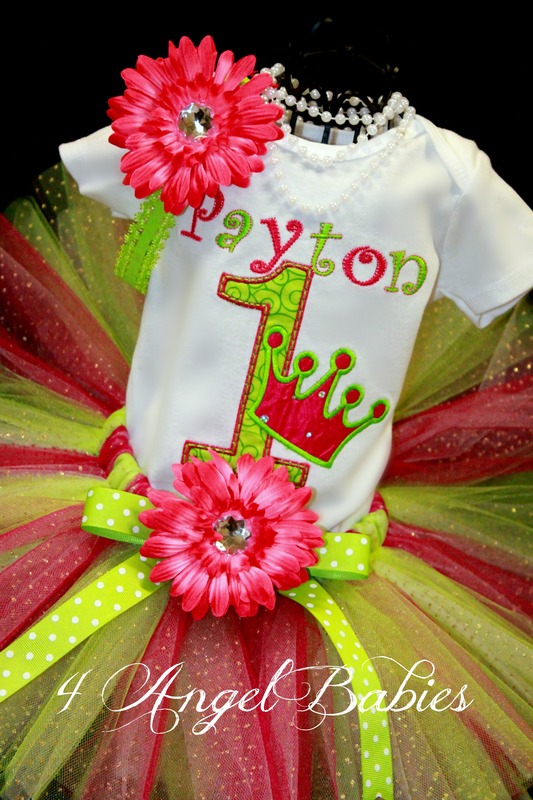 This precious Minnie Mouse Glitter Tutu Outfit is made especially for your angel baby with layers of black, hot pink and glitter tulle! There are no iron-on images here. 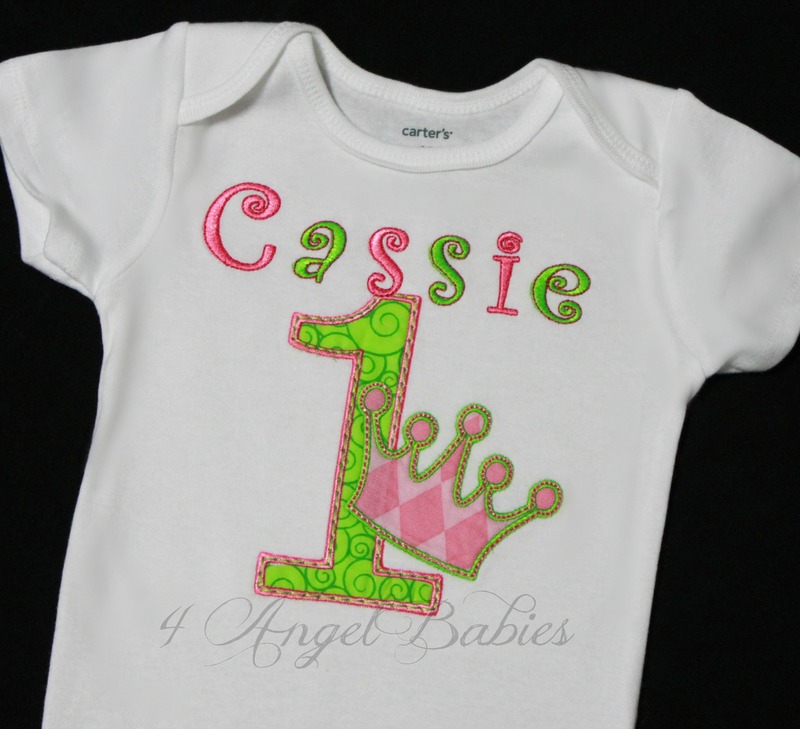 All images are made of durable cotton appliques and embroidered with glossy embroidery thread. 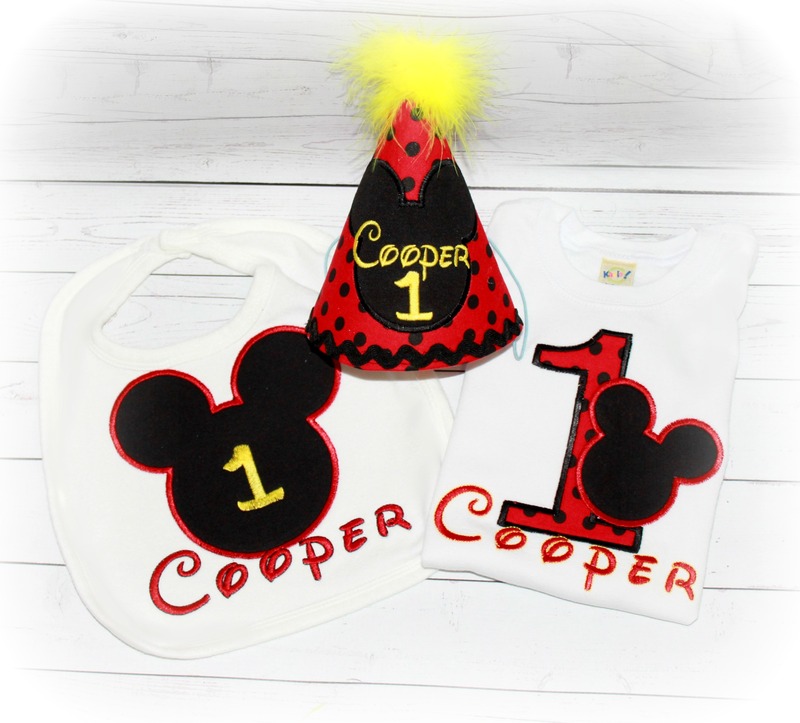 Personalize with name and number (optional). 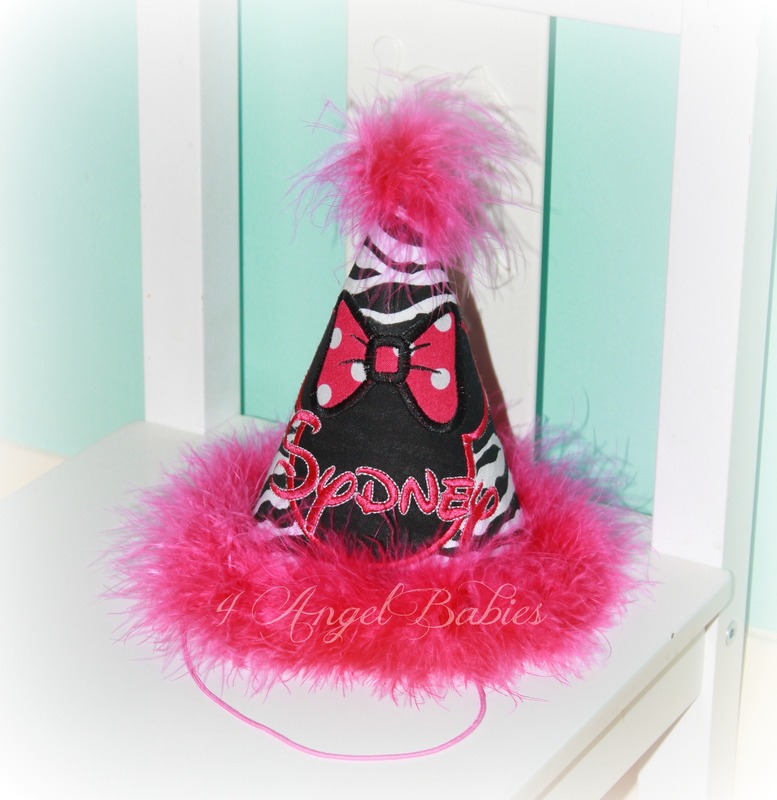 This can also be custom made to match any color scheme. I have 100+ fabrics to choose from. 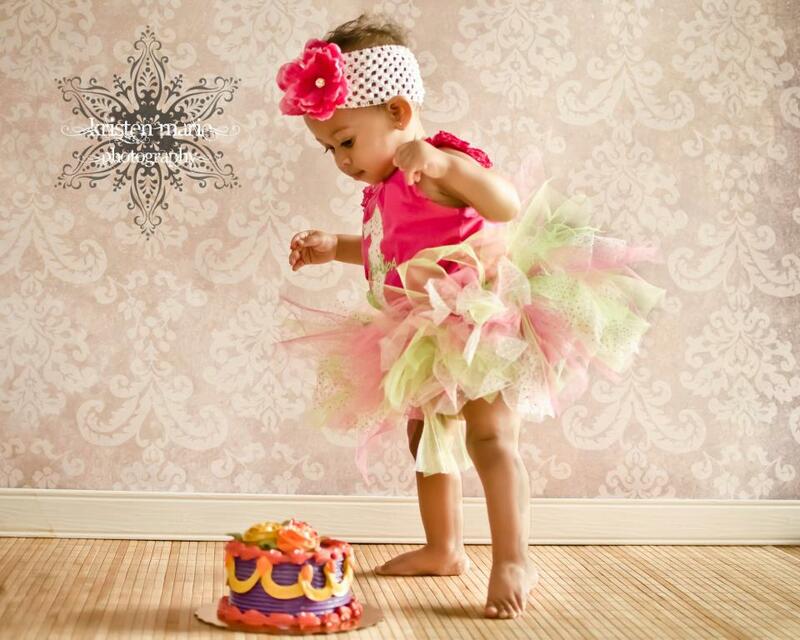 Matching birthday hat, bloomers, and leg warmers also available.